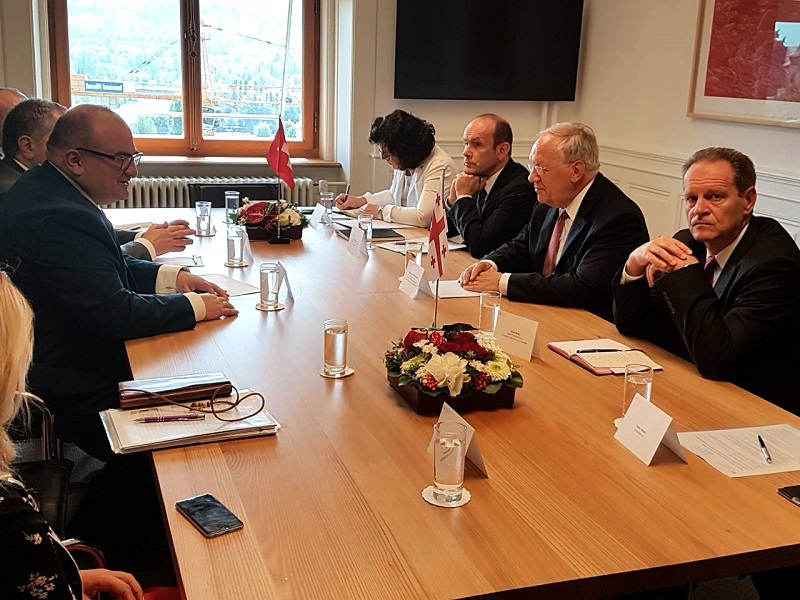 Within the frameworks of the visit of the Minister of Education and Science of Georgia - Aleksandre Jejelava to Austria, an important meeting was held with the world famous scientist, president of the Austrian Academy of Sciences, Professor Anton Zeilinger. 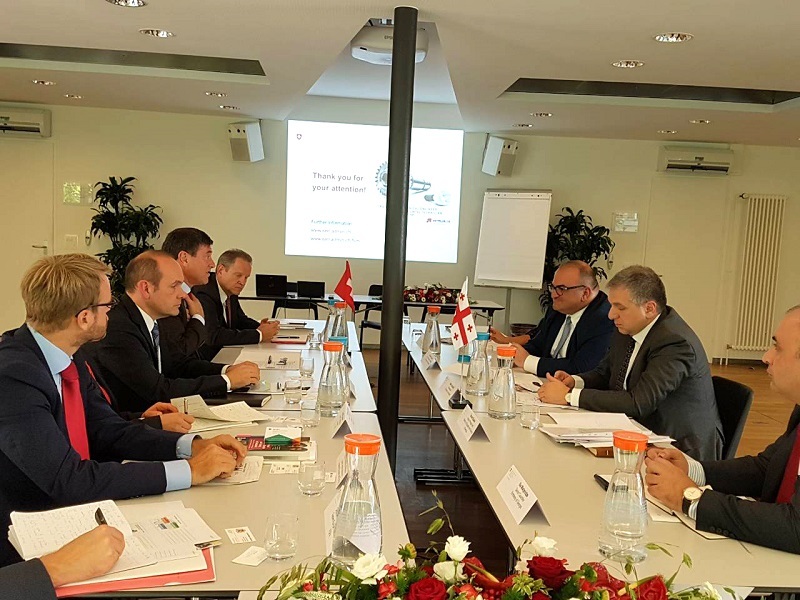 Vice Prime Minister of Georgia, Minister of Education and Science - Aleksandre Jejelava held several important meetings within the frameworks of the two-day working visit in Vienna, together with the Ambassador of Georgia to Austria - Konstantine Zaldastanishvili, he also met President of the Austrian Science Fund, Klement Tockner and other representatives of the Fund. 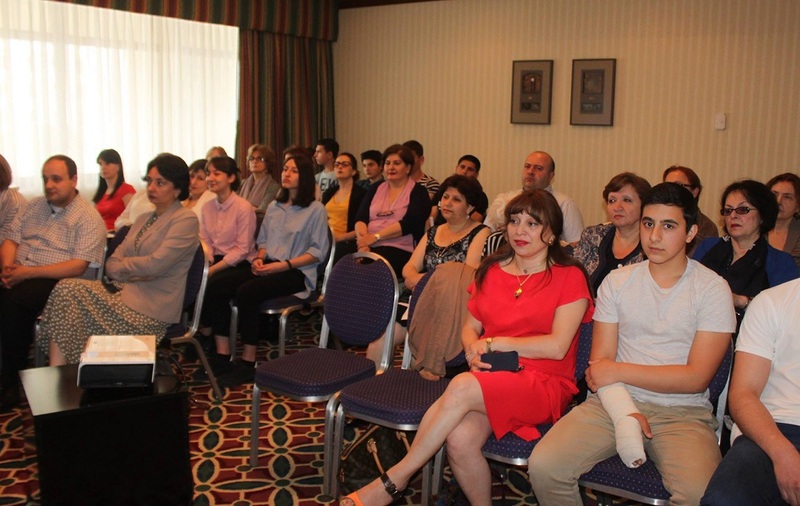 Qualifying contest starts for bilingual assistant teachers for the young people from the ethnic minorities. 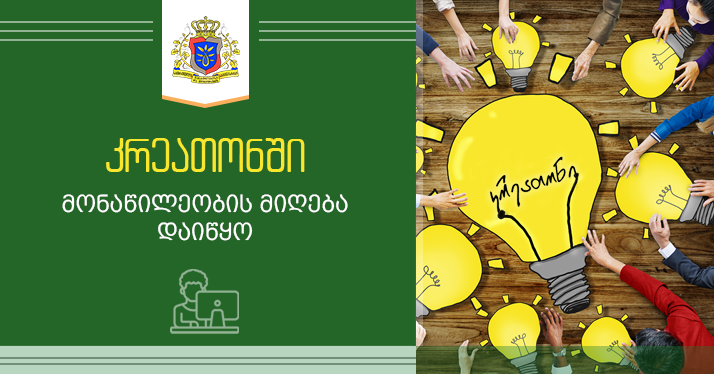 A new vocational educational institution will be built in Zestafoni Municipality, with the purpose to support to filling and employment of professional staff of the construction industry. 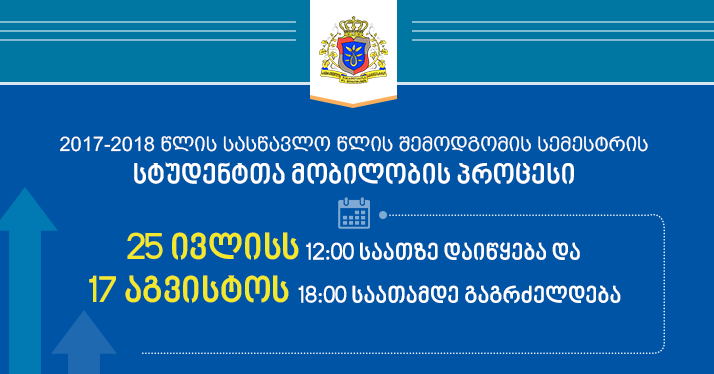 Students Mobility Process of Autumn Semester will start on July 25th! 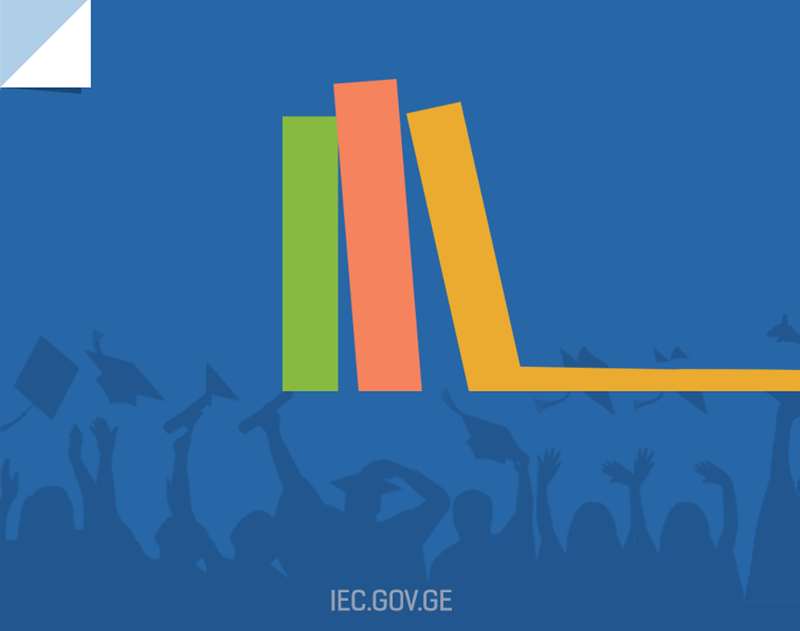 Students of the higher educational institutions are allowed to apply to mobility and to move to other higher education institutions twice a year. 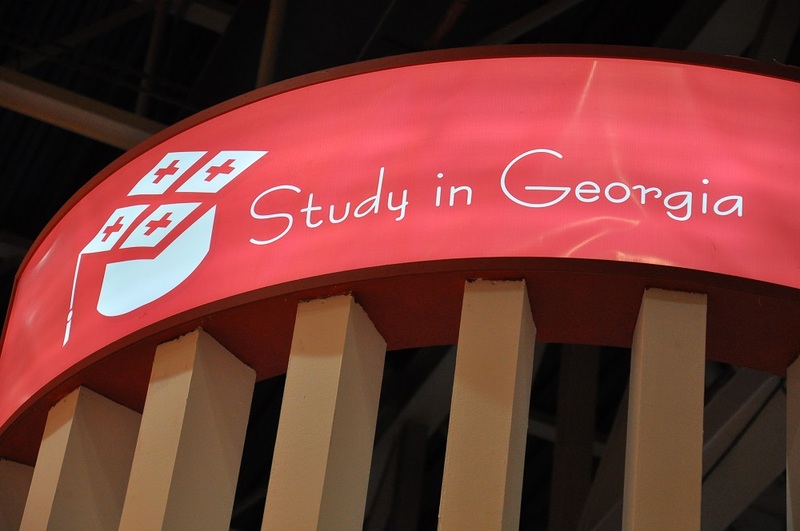 For this a student shall get registered on the electronic portal - www.students.eqe.ge. 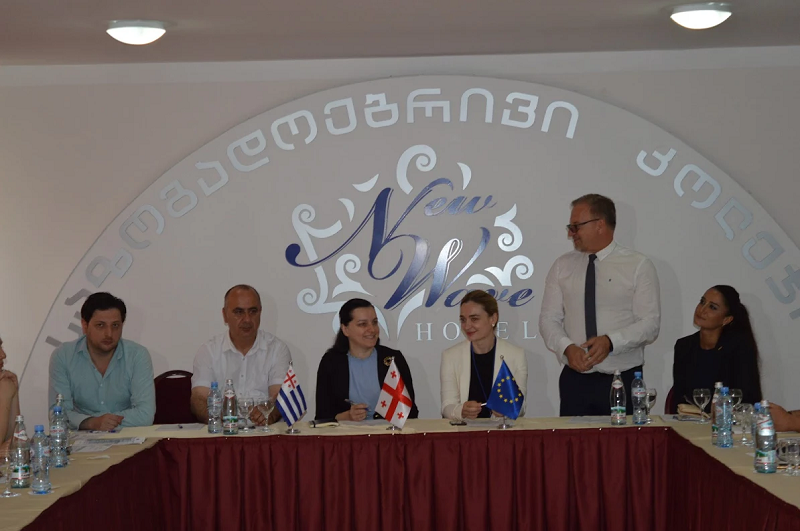 Subsequent working meeting of the National Vocational Education Council (NVETC) was held. 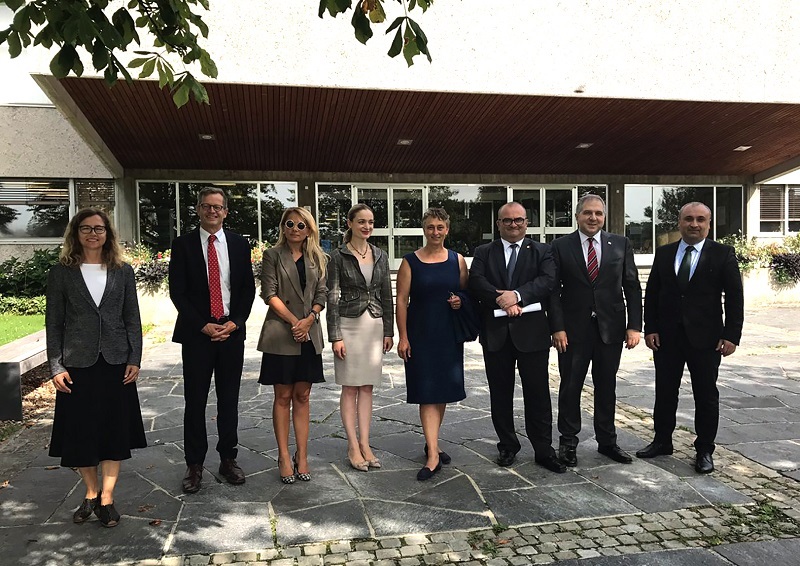 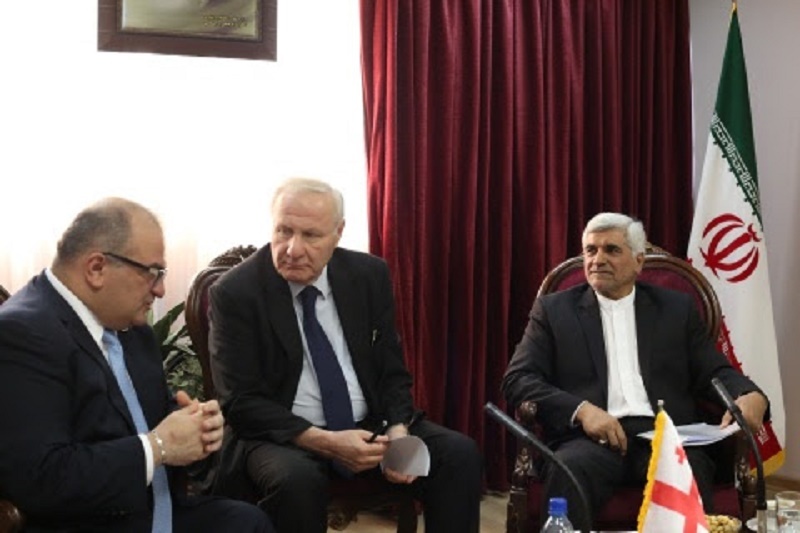 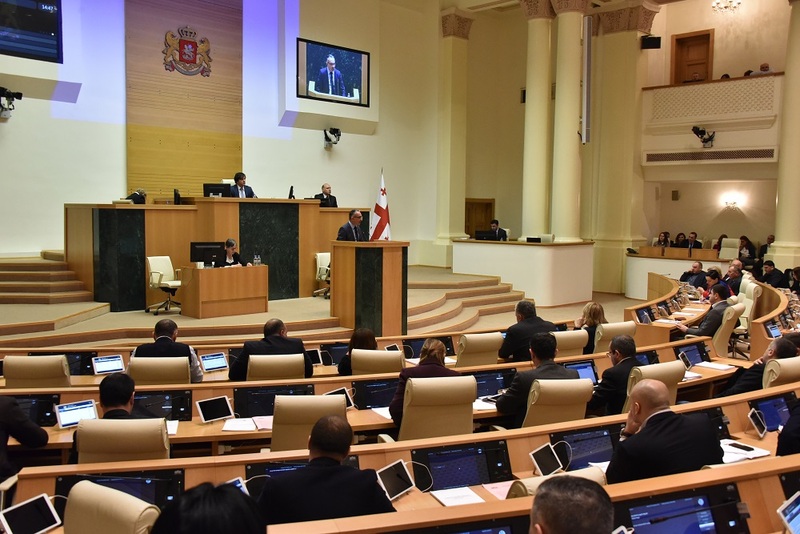 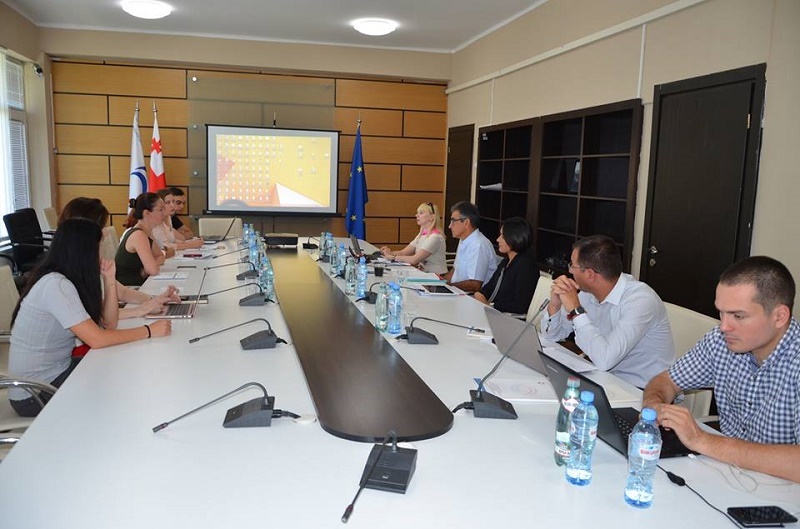 The meeting, headed by Minister of Education and Science - Aleksandre Jejelava, was attended by the social partners and the representatives of colleague ministries. 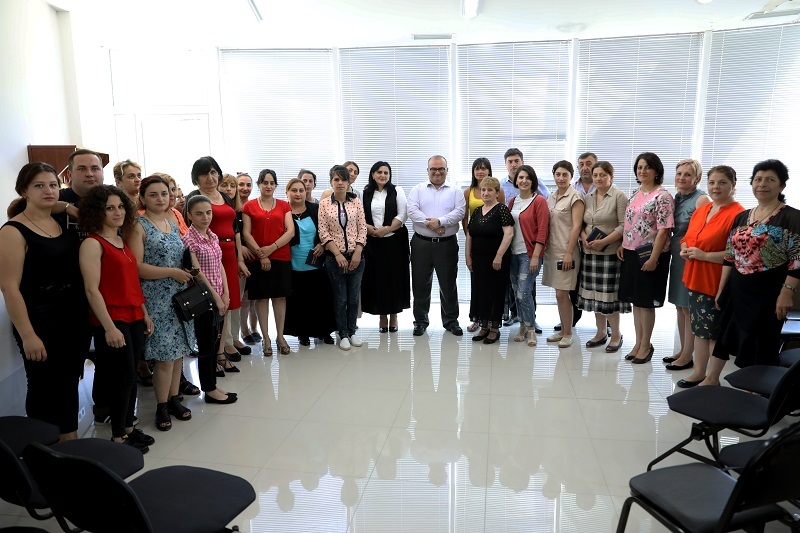 Within the framework of the visit to Racha-Lechkhumi region, I visited Ambrolauri Vocational College “Erkvani”. 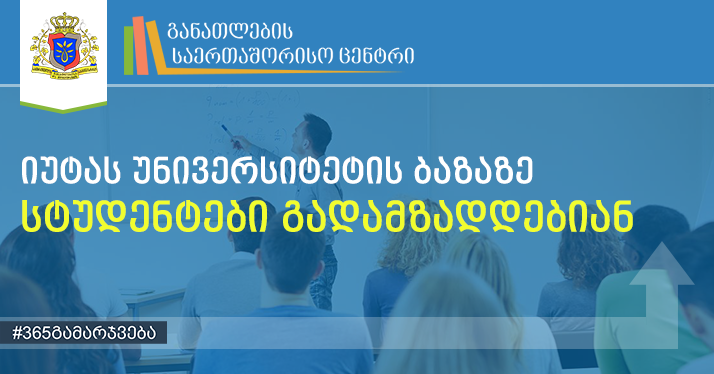 Qualified and competitive specialists of various fields meeting the requirements of the labor market are trained in the college. 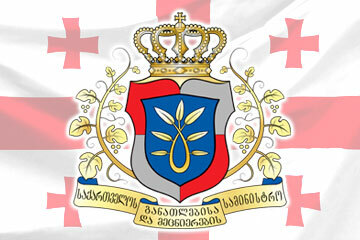 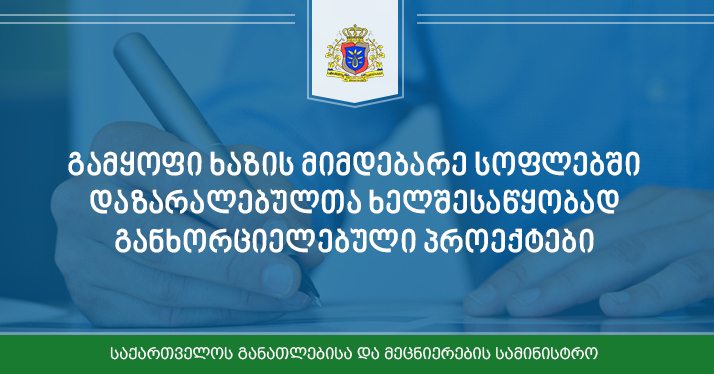 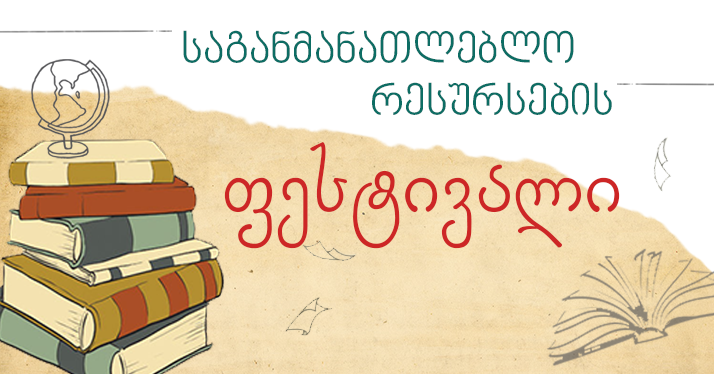 The Memorandum was signed between the Ministry of Education and Science of Georgia and Organization “Save the Children International” in order to promote inclusive education. 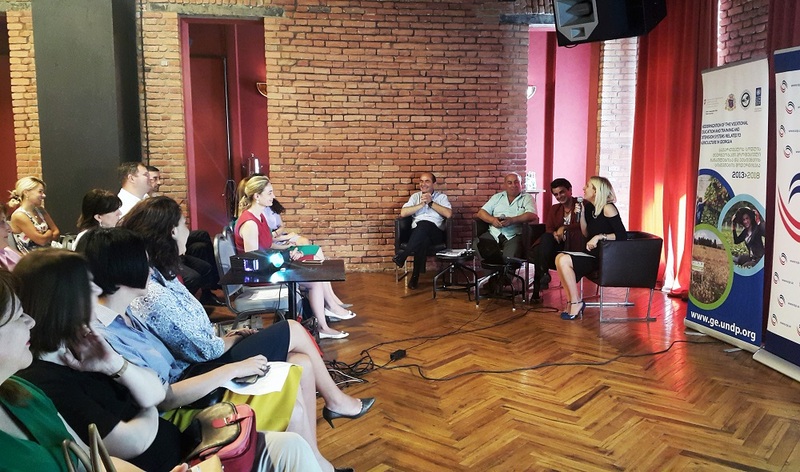 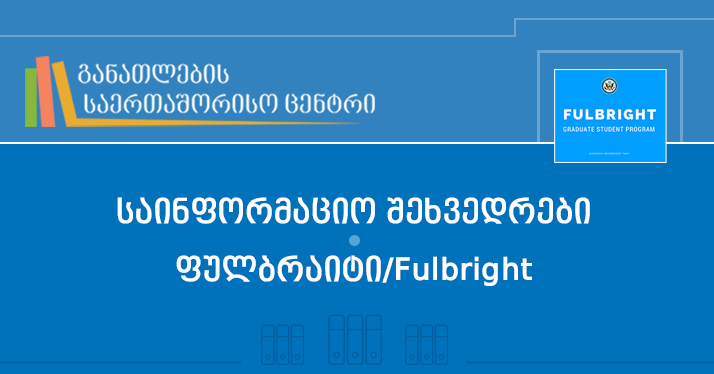 The coordination meeting of donors was organized by the Vocational Education Development Department at the Ministry of Education and Science of Georgia. 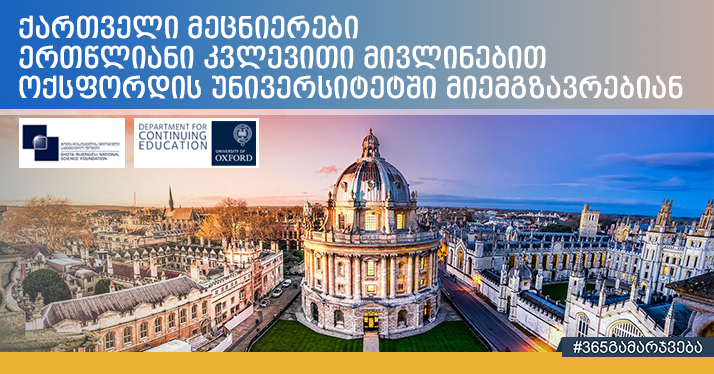 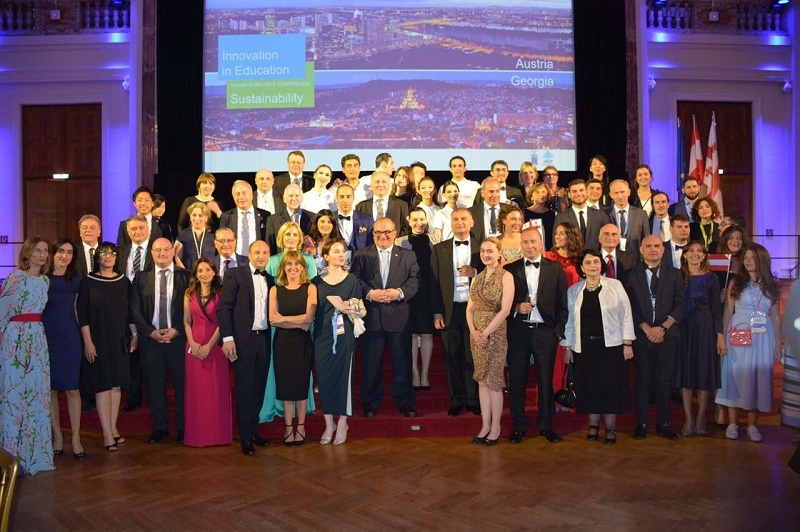 The meeting was attended by the international organizations working in the field of vocational education in Georgia. 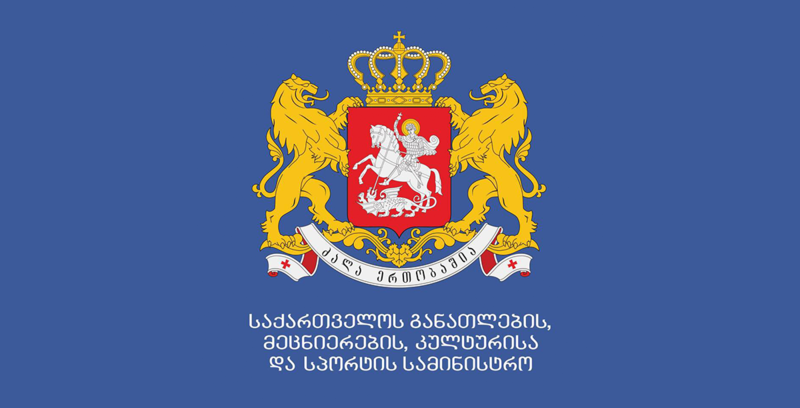 The military base in village Manavi, Sagarejo, is one of the locations that will host 1056 students in July-September of 2017 (132 students per stream). 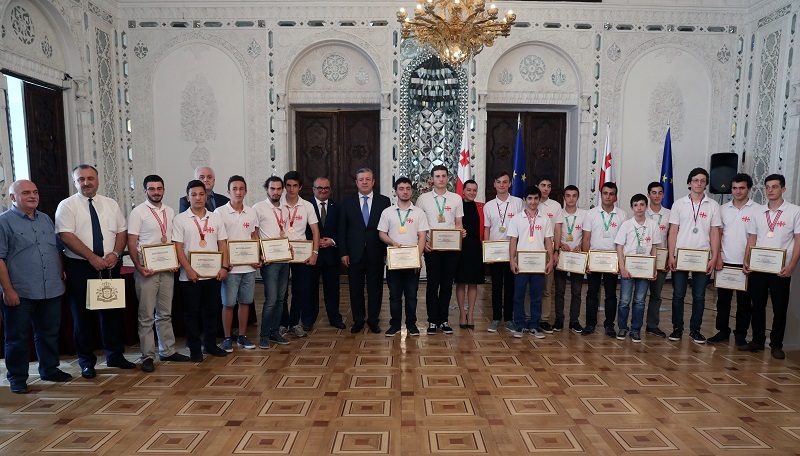 The camp is carried out together with the Ministry of Education and Science of Georgia, Ministry of Defense of Georgia, LEPL Children and Youth Center of the Ministry of Sport and Youth Affairs of Georgia. 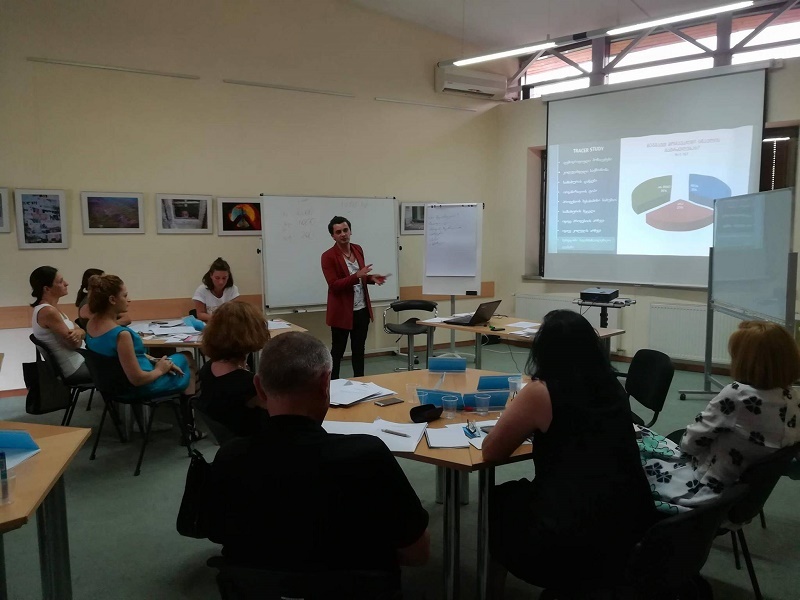 Cooperation between the International Center for Education and the University of South Utah will be held within the framework of the qualification development program.